Here is 1 of 4 buildable wooded lots conveniently located close to Silver and Saddle Lakes. 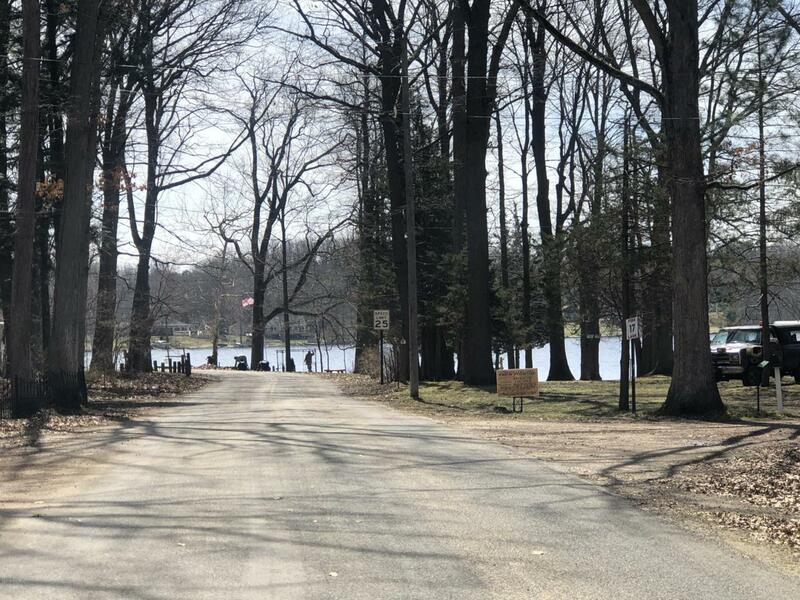 If you are looking for a nice area for out door activities and within 15 minutes of South Haven, then check out this lot. Septic Soil Evaluation completed. Listing provided courtesy of Ryan J Servatius of Century 21 Affiliated. © 2019 MichRIC, LLC. All rights reserved. Information deemed reliable but not guaranteed.